Unlike a traditional brick and mortar house, you cannot get a mortgage on a park home. This is because the land they stand on is owned by the site owner, not the residents. Mobile homes also present a higher level of risk to mortgage lenders, as park homes don’t accrue value in the same way that a traditional property would. With a traditional residential home, mortgages are secured against the property owner's title on the HM Land Registry. All park homes are sold outright, but the land they stand on is leased, meaning the owner pays rent to the site owner for the plot of land (or 'pitch') on which their home is situated. This is done using a legal document called a Site Agreement. As such, there is no formal title registered with the Land Registry, meaning there is nothing for the lender to secure the mortgage against. While you'll still own the park home itself outright, the land on which it stands belongs to the site owner, so once the term of the lease runs out you'll need to renew it or find a new site for your park home. 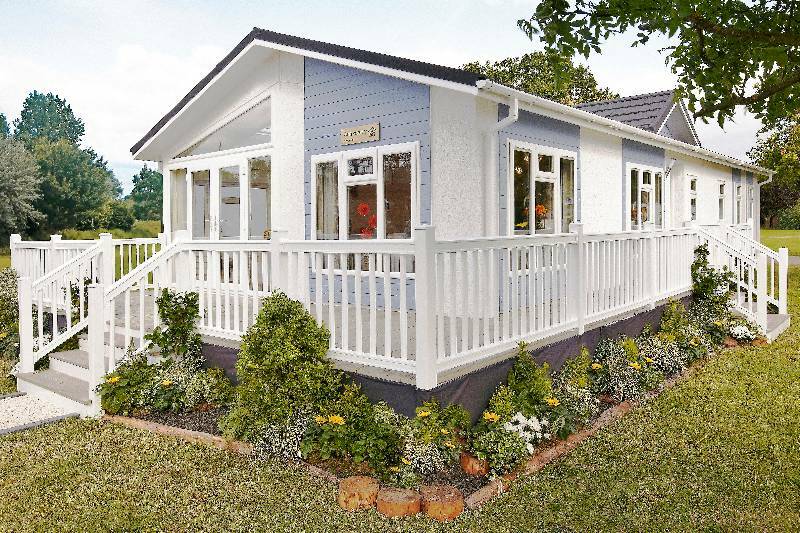 Very rarely, a park home will be sold on freehold land. In this instance, a mortgage lender would be much more likely to consider giving you a mortgage, although they would need to take into account the full circumstances and value of the property before reaching a decision. How else can I finance the purchase? As you be won’t be able to take out a traditional mortgage agreement, you'll need to find another way of funding your purchase. Fortunately, there are a number of ways to do this. If you have some equity built up in your current property, then you may be able to buy a park home outright, as they tend to be cheaper than traditional bricks-and-mortar houses. View our guide to park home costs for more information. If you’re looking for a quick and easy way to sell your current home, then a part-exchange scheme can be a good way to avoid delays and sell up faster. You could also take out a specialist loan agreement: while not the same as a mortgage, there are many specialist lenders who offer loans designed especially for park homes, which can help you access the money you need. To explore your options in more detail, take a look at our guide to park home finance, where you'll be able to see which of these choices is right for you.